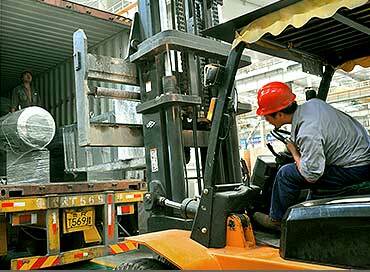 Calcium carbonate has a wide application in some industries, especially construction and paper industry. 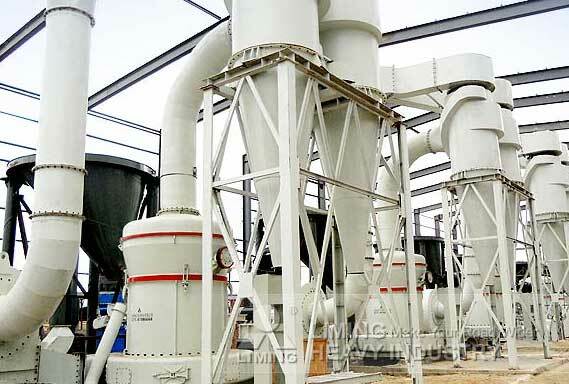 Based on different methods of production, calcium carbonate can be divided into ground calcium carbonate, precipitated calcium carbonate, activated calcium carbonate and crystallized calcium carbonate. 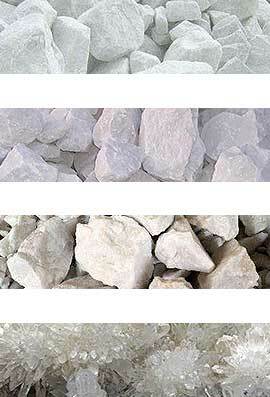 Ground calcium carbonate: it is main raw material of glass and cement. Besides, it can be used as filler of plastic, coating, putty and paint. Precipitated calcium carbonate: it can be used as filler of rubber, plastic, papermaking and coating. 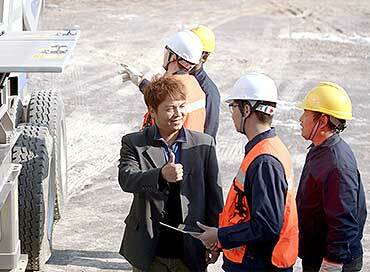 Precipitated calcium carbonate is also used for producing organics, metallurgy, glass and asbestos. Activated calcium carbonate: it is the filler of rubber, which makes rubber glossy, larger elongation, larger tensile strength and better abrasion performance. In addition, it can be used as filler of leatherette, wire, polyvinyl chloride, coating, printing ink and papermaking. Crystallized calcium carbonate: it can be used in toothpaste or medicine industry, and also can be used as heat insulating material and chemical raw material. Features: innovative design about grinding roller and ring makes grinding time longer; elastic connection makes vibration reduced; high-precision impeller device makes capacity improved by 50%. Features: capacity is improved by 20% and energy consumption is reduced acutely; internal thin oil lubrication system helps to realize bearing lubrication easily; curved air duct makes resistance smaller and fan efficiency larger; there is a humanized operating system and green air self-circulation system. 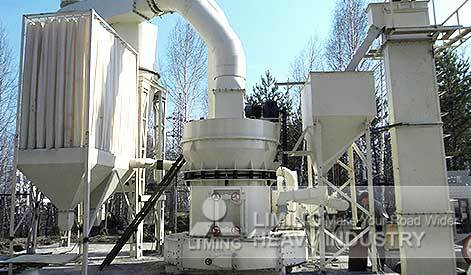 According to requirements asked by construction industry and capacity demanded by customers, we recommended TGM130X Superfine Grinding Mill to be used in the production line. In the whole process, this line took advantages of stable running and high efficiency, and our client were satisfied with the output sizes of final products. 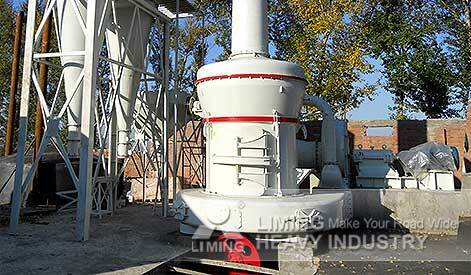 Output size: 200 mesh powder with 98% pass screening rate. 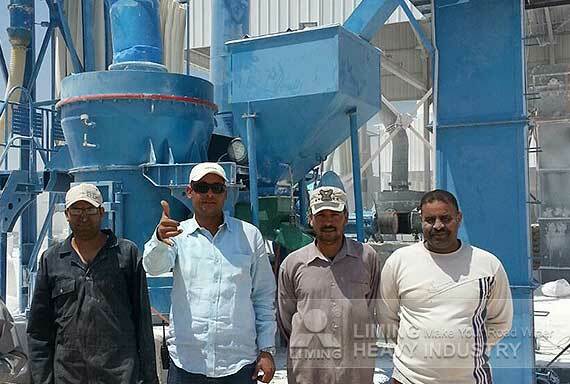 According to the demand of capacity, engineers coming from LIMING configured 5 sets of MTW138 European Type Trapezium Grinding Mil and designed the whole production line. 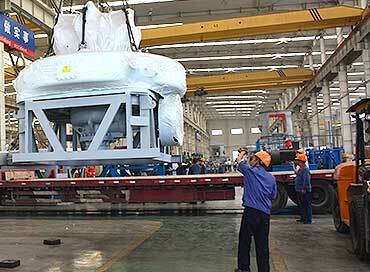 Based on the advantages of compact layout, large capacity and low loss, this project won great praises from customers. 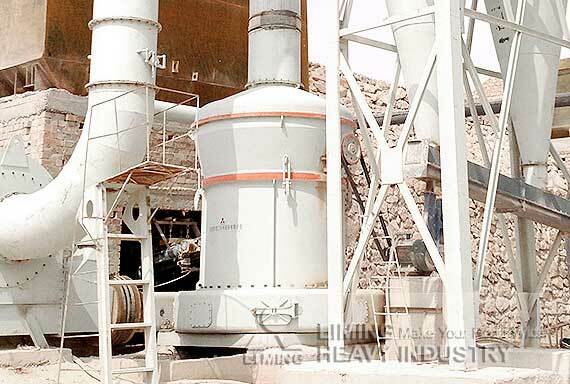 As a hot grinding plant, MTW138 grinding mill has been exported to the world with advantages of large capacity, advanced technology, economic price and environmental protection. This machine lived up to customers' expectations, and a client praised it had reached the leading level of the world. From installing to debugging, we will bring a good start. Whether spare parts or wearing parts, we will provide for you in time. There are hundreds of technicians who can answer your questions momentarily.